Australia has one of the highest rates of contactless payments in the world. More than 90% of face to face payments are now contactless. The Australian market has developed rapidly and it is becoming rare for a merchant to not accept contactless payments. Consumers are loving the faster option of the embedded chip in a Tap & Pay card allowing them to wave their card over a reader at point of sale. Smaller businesses, for example café’s and take-away sushi bars are using contactless terminals because they offer customers the ability to pay for small amounts without cash. This makes it easier for them to get things on the run. Hardly anyone has cash on them anymore as it is far easier to Tap & Pay. More recently, wearable devices, payments via mobile phone and authentication with fingerprints have been introduced to the Australian market. Contactless payments are not going away any time soon. 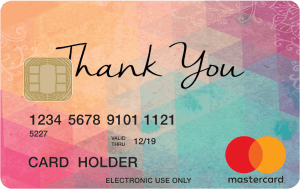 Corporate Prepaid Cards now offer Tap & Pay functionality on their prepaid Mastercard range. These cards are perfect for customer acquisition and retention marketing campaigns. You can personalise your own cards with your company brand and design. We like to say that the card becomes a billboard in the customer’s wallet because they are reminded of you every time they open it. Contactless payments offer an additional level of security and eliminate card skimming. The prepaid Tap & Pay card can be used at ATM’s by your customers. 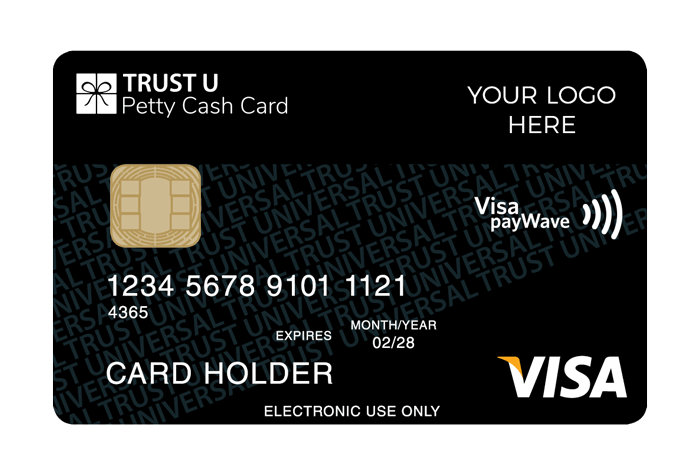 Tap & Pay prepaid cards are ideal when your load value per card is over $200, because the technology is slightly more expensive than a mag stipe card. If you would like to find out how Tap & Pay prepaid cards could benefit your next sales or marketing campaign, get in touch with us.